HomeCalendar8th Annual Honoree Dinner Save the Date! 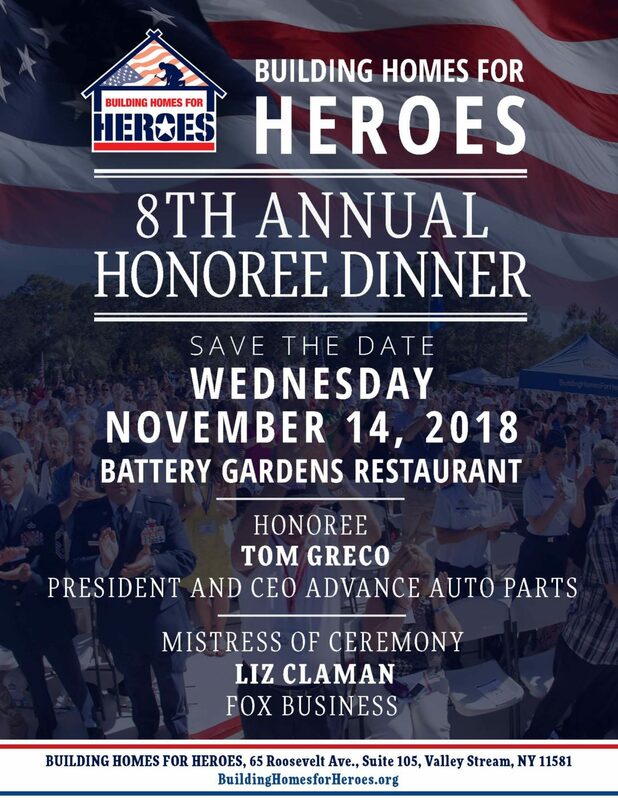 Save the Date for our 8th Annual Honoree Dinner, honoring Advance Auto Parts CEO Tom Greco. Serving once again as Mistress of Ceremonies will be Liz Claman of Fox Business News.